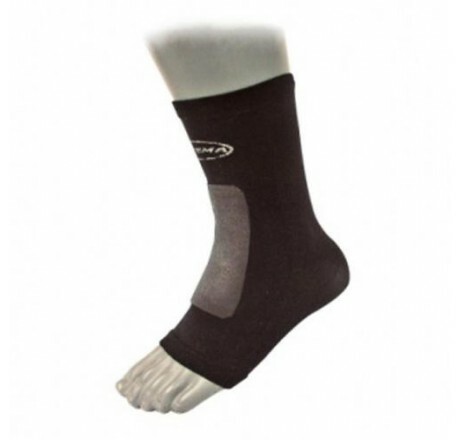 The integrated silicon pads absorb painful pressures and blows to the front of the foot and the region of the Achilles tendon (version front and back) and reduces these. 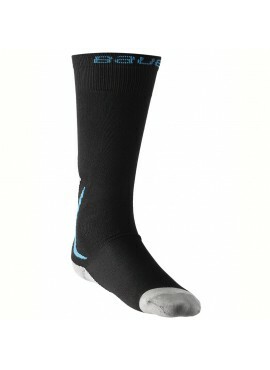 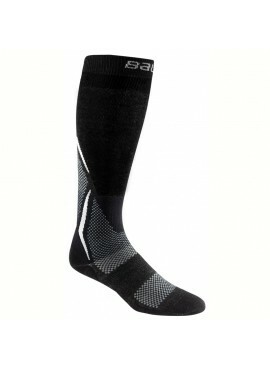 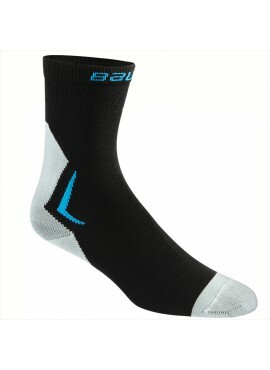 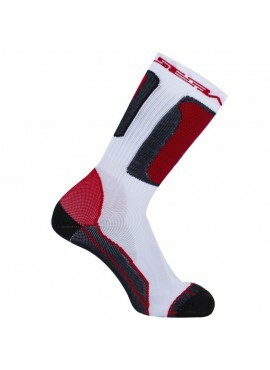 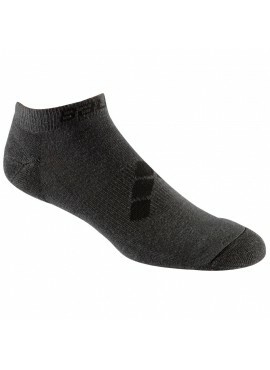 The sock is easy to don and the silicon pads can be individually adjusted to the right position. These pads absorb pressure peaks and prevent pain in sensitive areas, e.g. 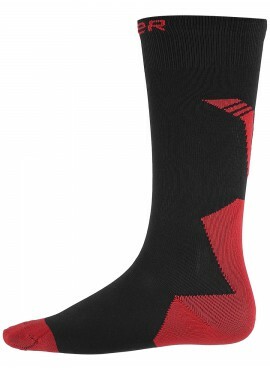 upper side of the foot such as lace bite (version front). 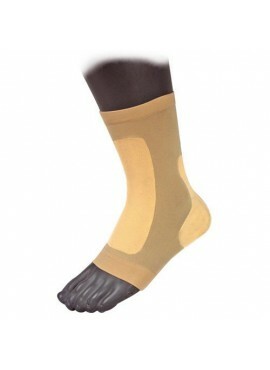 A third version protects the inner and outer ankle (version inside and outside). 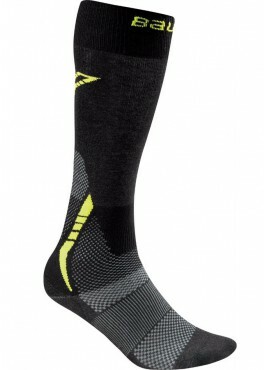 The pads are again integrated into the sock, this time on the sides. 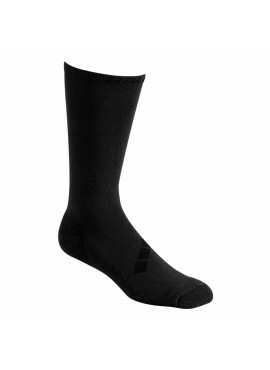 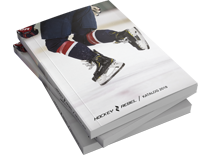 Due to its being so thin the sock can be worn in tight fitting skates, shoes or boots that go above the ankles.